Dan Rico has released a new single, “DRE@M VACA$ION”, from his forthcoming album, Ba$ement Pop. You can catch Dan Rico at Empty Bottle for a free show with Vamos and Rich Jones on March 25th. 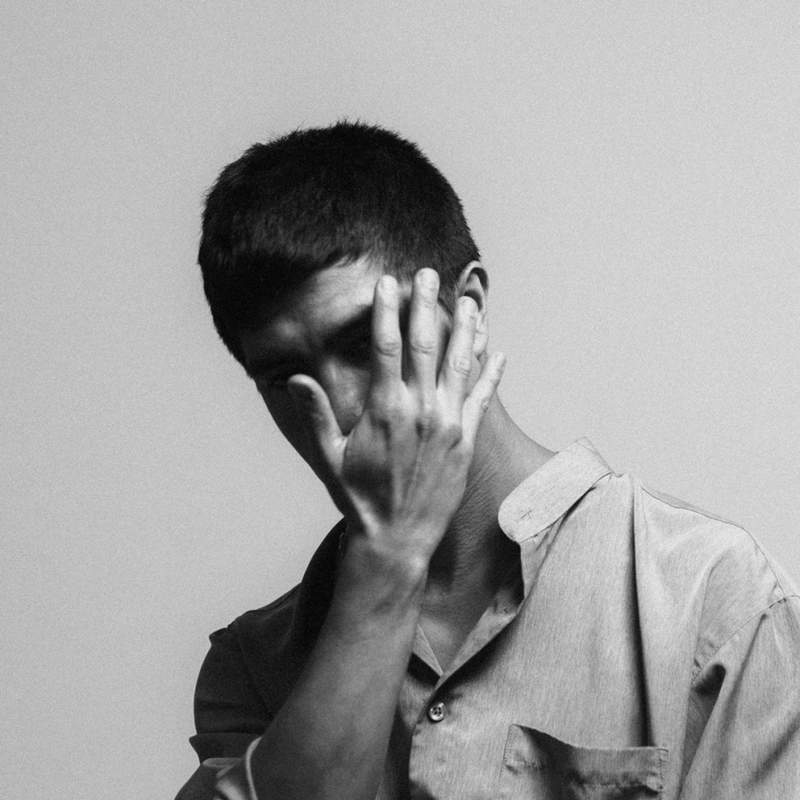 Dan Rico has released the first single, “SHI”, from his forthcoming album Ba$ement Pop. This is Dan’s first release since his 2018 LP, Dreamy. You can catch Dan Rico on March 25th at Empty Bottle with Vamos.